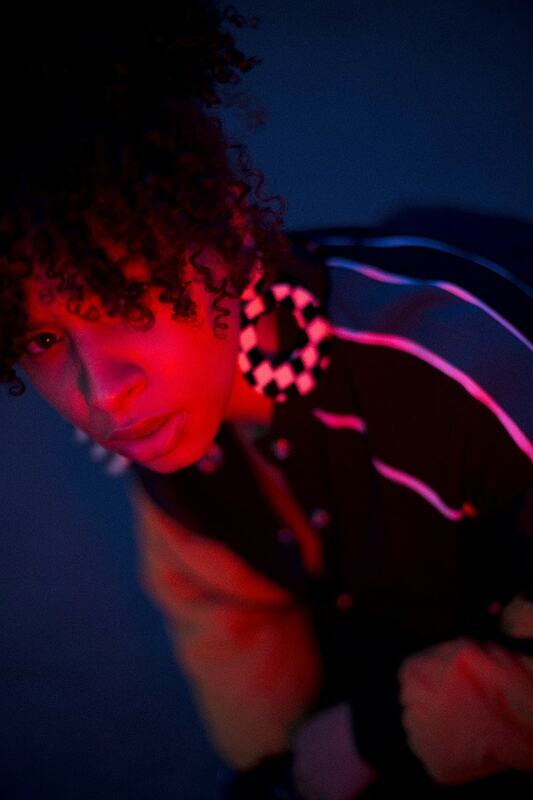 Hotly-tipped South London newcomer Mina Rose returns today with new song Blind Man Dreams, alongside a video for recent EP highlight Ghost Rider. ‘Blind Man Dreams’ is a conversation I have a lot in my head about my inner strength to fight the urges of the digital world. I personified this as almost a child dealer wearing a devil costume: he targets your weaknesses and shows you everything you want, but with this innocent front. ‘Blind Man Dreams’ questions whether we are settling for an online outlet into a 2-dimensional world, rather than escaping into reality and nature; are we actually solving anything through social media activism, or are we really just standing idly by? of that side of me who lets go, and takes on everything the world lines up in her stride.From very early on I had a vision of myself painted silver to represent the "ghost rider" or the "inner me...though there’s a lot of Marvel references in there as well. Mina Rose’s forthcoming EP, London Burning, translate her own experiences of this cultural melting pot into songs which are as rooted in the paradoxes of the present day as they are conscious of history and hierarchy. Mina will make a handful of early live appearances at the likes of The Great Escape Festival and the next Girls & Boys Night at Hoxton Bar & Kitchen.